With a recorded history of 4000 years, and its diverse landscapes, China is rich in cultural relics and remarkable natural landscape sites. 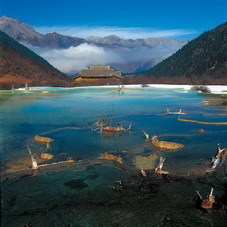 China has 42 UNESCO World Heritage Sites, as of 2011. 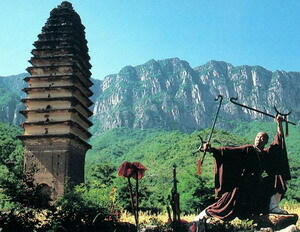 Splendid China Tours offers you a range of tours that contain the best of these heritage sites across the country. 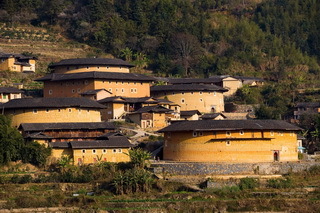 With Splendid China Tours, you will take full advantage of our ready-made China World Heritage Tours and our personalized tailor-made services. 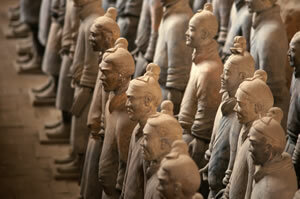 Features: China is rich in culture and historic legacies. 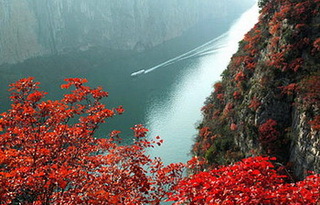 North China is long believed as one of the roots of Chinese culture and birthplace of the Ancient Chinese Civilization. 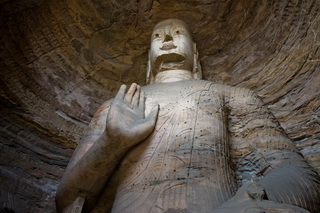 This Culture Discovery Tour takes you to explore the three thousand years of history and unveil the profound culture that China carries on. 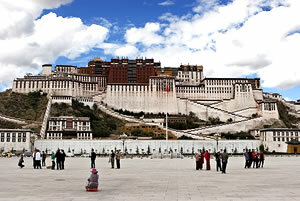 Features: This tour shows you the very best of China heritages both culture and natural. 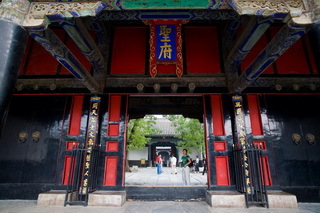 You will visit the ancient culture legacies in Beijing and Xian, and admire the natural wonders in Sichuan's Jiuzhaigou and Huanglong National Park, finally you will be welcomed to Shanghai to discover this dazzling city where you will also take a side trip to appreciate the best Chinese Gardens in lovely town Suzhou, one of the best way to have intimate contact with Chinese aesthetics. 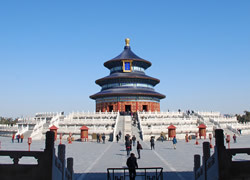 Features: This tour takes you to some of the best Chinese World Heritages from the culture legacies of the Imperial Palace in Beijing, the mighty Great Wall of China, to the astonishing Terracotta Warriors in Xian and beautiful Chinese Gardens in Suzhou. 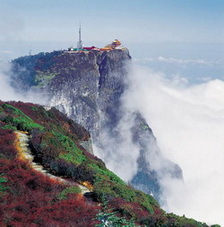 Plus Shanghai, China's cosmopolitan city, you will experience Chinese culture and modern delicacies.